← Artists are an emotional bunch! It’s always a toughie isn’t it, when that big birthday or anniversary comes around – what can we possibly give? I was recently faced with this dilemma and it didn’t take long for me to realise the obvious. A sculpture would make a fantastic present – it’s so personal and also unique, what could be better? The next decision of course is the subject of the sculpture – would it be something of global appeal, say an abstract piece or something more intimate, perhaps a portrait or something figurative??? In this case, I chose something completely new to me. The person in question has a much-loved and characterful black labrador – cue the pet portrait study…. 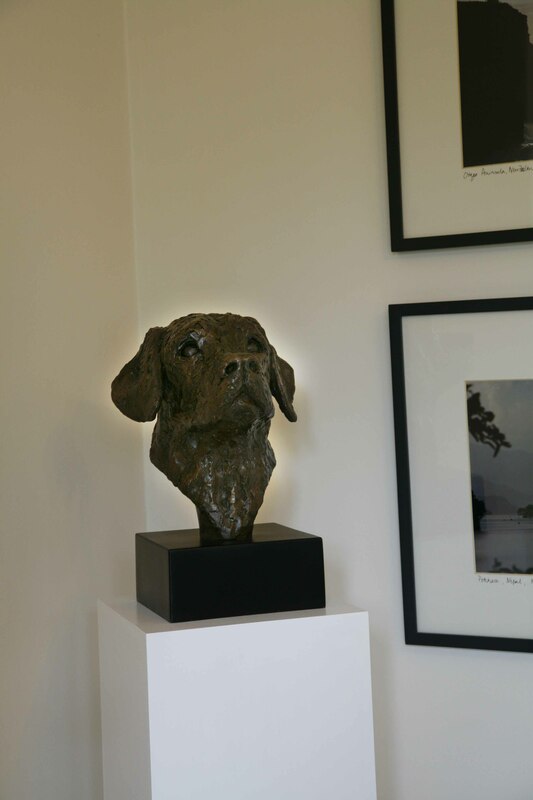 I call him Top Dog and to say he went down well is an understatement – the recipient was literally moved to tears as she instantly recognised her dog in the portrait which she said even captures his character. This kind of reaction is what makes it all so worthwhile! 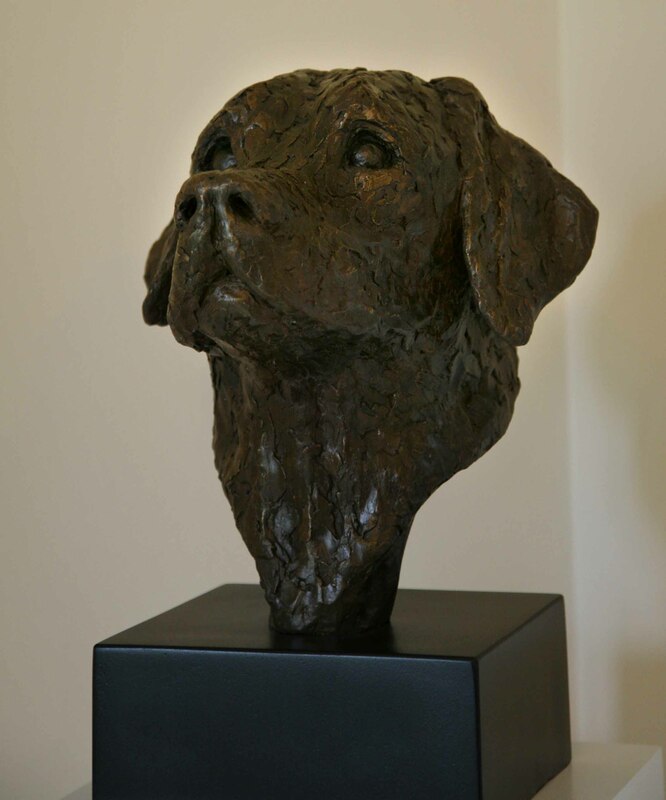 This entry was posted in animal sculpture, dog portrait, figurative sculpture, gary scott blog, sculpture blog, Uncategorized and tagged animal sculpture, dog portrait, gary scott, gary scott sculptor, gary scott sculpture. Bookmark the permalink.